Our vision is to be at the forefront of promoting Nigeria in France and connecting professionals and Businesses to opportunities in Nigeria. FON offers a unique network for individuals and companies in the France Nigeria business eco-system. 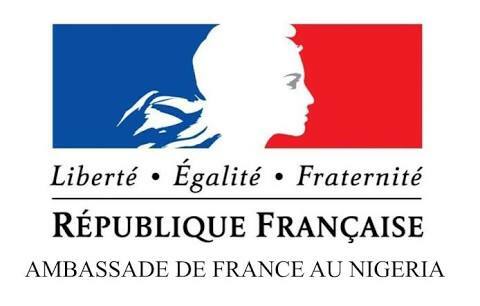 FON provides contacts to French businesses already established in Nigeria and provides the needed linkage with key decision makers and stakeholders across different sectors. And also assists with finding the right partners in France for business exchanges.Through strategic partners, FON assists with recruitment and local content strategies when operating in the Nigerian market. FON is an information hub for knowledge and analysis about the Nigerian market and the key market players across different sectors, through expert meetings, roundtables and conferences. FON also provides market information and investment opportunities through our partners in France and Nigeria. FON offers business development advisory to professionals and companies seeking to do business within the France Nigeria business space. Our signature event -- Spotlight Nigeria is one of the foremost annual events, for opportunities and projects in the France Nigeria business eco-system. We organize regular training and capacity development sessions for our corporate members to assist them in navigating the Nigerian market and also for our Nigerian professionals to navigate the French business environment. Get access to opportunities for Growth and Advancement. The most relevant network of individuals & companies in the France Nigeria business eco-system.